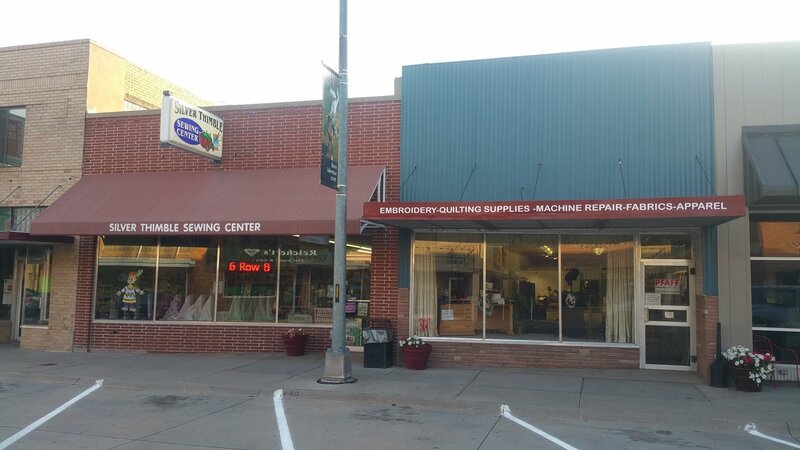 in Downtown Ogallala for over 30 years! Stay up-to-date with class schedule by following us on our FACEBOOK PAGE! We have a REWARDS Program! *Excludes sale items and sewing machines.